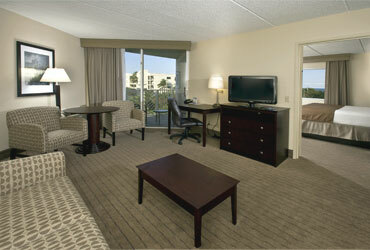 Searching for hotels in North Palm Beach with an ocean view? Our guest rooms boast private balconies; reserve one with a view of the ocean. 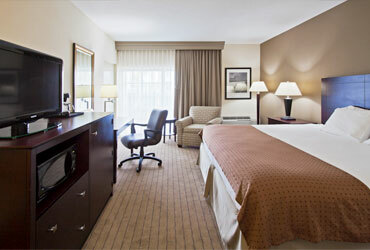 In addition, enjoy a microwave, mini refrigerator, a 32-inch TV and free Wi-Fi access. 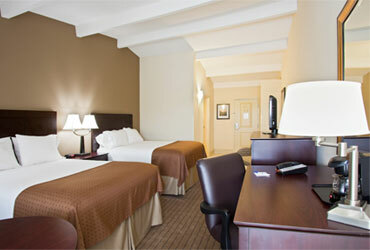 Triple-sheeted bedding ensures a restful stay, as well. In addition to being located steps from the beach, we also offer plenty of convenient parking, a well-equipped fitness center and 24-hour coffee and tea service in our lobby.